An old man's love. : a novel. This novel is published under the auspices of the Trollope Society. 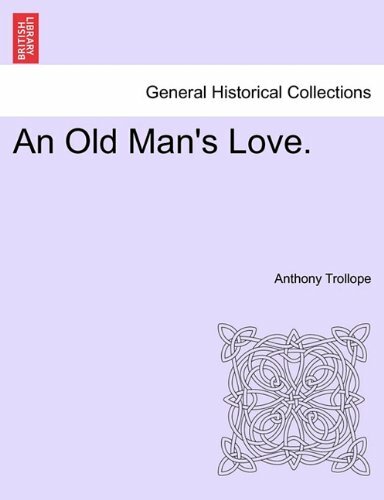 About Anthony Trollope (Author) : Anthony Trollope is a published author and an editor. 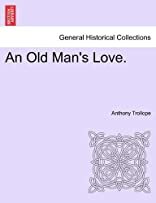 Some of the published credits of Anthony Trollope include Rachel Ray (Penguin Classics), The Eustace Diamonds, Barchester Towers.